Are you looking for the perfect memorable event location for a conference, product presentation or seminar? Send us your non-binding enquiry today and learn more about our venues at the Gersberg Alm. 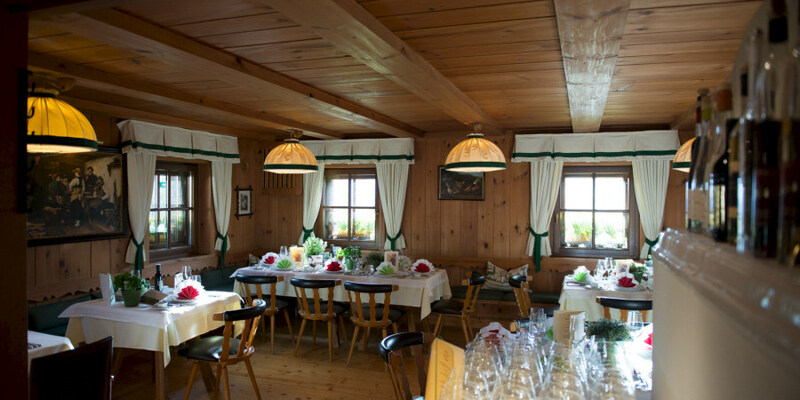 From corporate events to conferences: choose the Gersberg Alm as the venue for your event. We look forward to receiving your enquiry!